PRIDE OF OWNERSHIP! This great family home is centrally located near downtown Covina and the Metro Link Station. 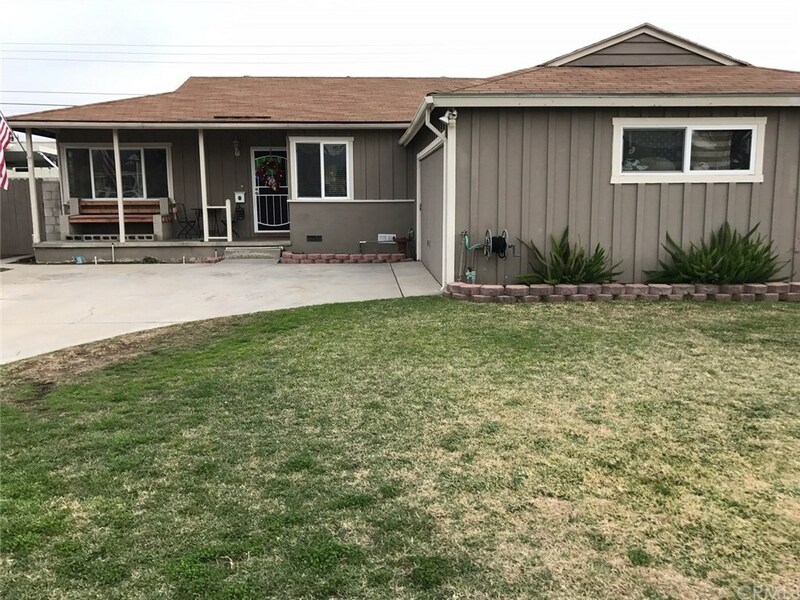 This 3 bedroom 2 bath home has been well maintained with fresh interior and exterior paint, ORIGINAL hardwood floors, dual panel windows, open kitchen featuring vinyl tile flooring with custom grout, central AIR conditioning and forced air heat. The Master bedroom offers its own bathroom. The rear yard features a large covered patio perfect for outdoor entertainment. Planters accent this peaceful and relaxing yard. Very quiet neighborhood with plenty of street parking in addition to the long driveway and 2 car garage. Make this family home yours today! !